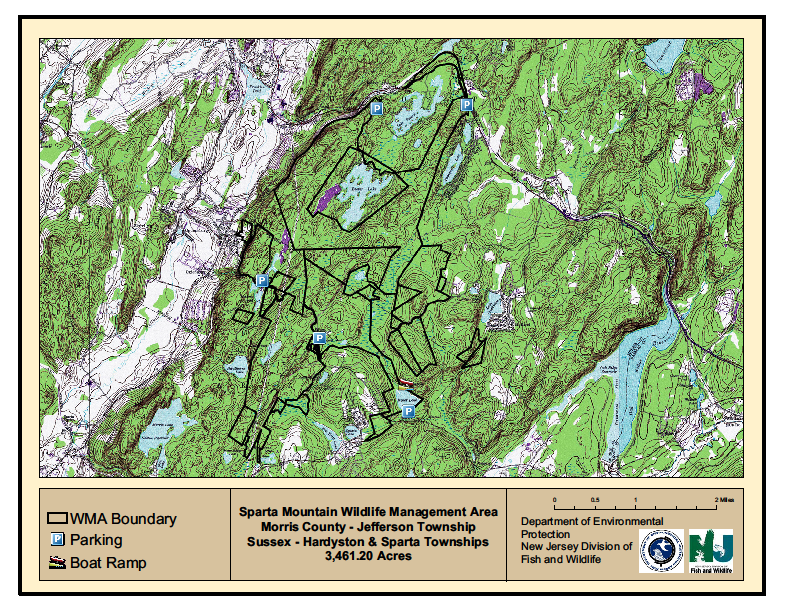 The Sparta Mountain Wildlife Management Area Forest Stewardship Plan was developed by New Jersey Audubon, in partnership with the NJ Division of Fish and Wildlife, but is being strongly opposed by groups like the Highlands Coalition and the Sierra Club. 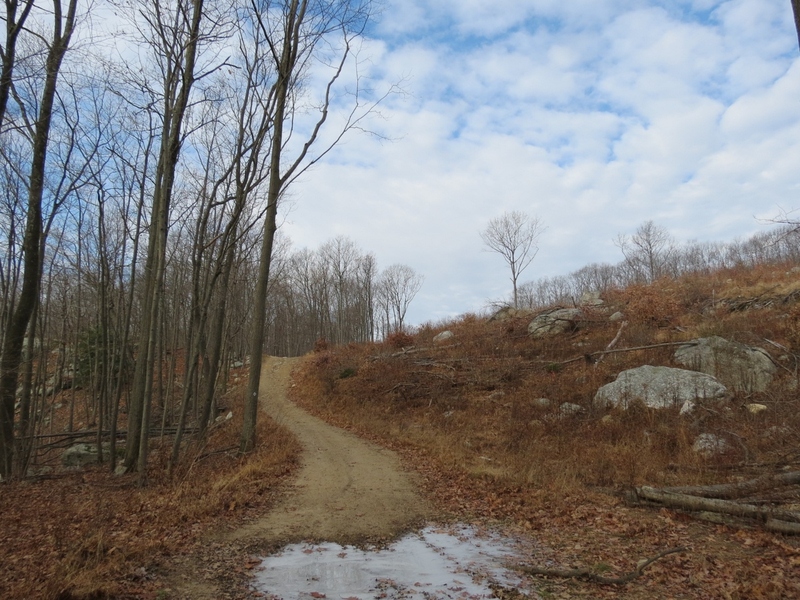 Since 2011, New Jersey Audubon has conducted successful forest stewardship projects at Sparta Mountain. These projects have occurred on both New Jersey Audubon property and in the Wildlife Management Area while partnering with the Division of Fish and Wildlife. These efforts have produced healthier forest habitats and have provided resources for wildlife of conservation concern. Simultaneously, the projects have protected water resources and enhanced passive recreational opportunities for current and future New Jersey residents. We have an opportunity to restore young forest patches, create vibrant habitat and help numerous birds and other wildlife recover, while protecting the water and esthetic resources for all to cherish at Sparta Mountain. Additional activities implemented under the guidance of the new Forest Stewardship Plan will make the forest more resilient from pests, disease and the changing climate. We are grateful for the support from the National Forest Foundation, the U.S. Forest Service, and generous donations by New Jersey Audubon supporters. It is because of this support that we have been able to chart the course for another decade of forest, wildlife and habitat stewardship. The stewardship of public land is essential to ensure wildlife that have called New Jersey home can continue to do so and for current and future residents of the State to enjoy the beauty and diversity of this forest. The Stewardship Plan proposes to create approximately 20 acres of young forest habitat per year for the next ten years. This relatively small area will be created annually out of a wildlife management area that totals more than 3,400 acres. In time, each forest patch will grow and mature, attracting a diversity of plants and animals. 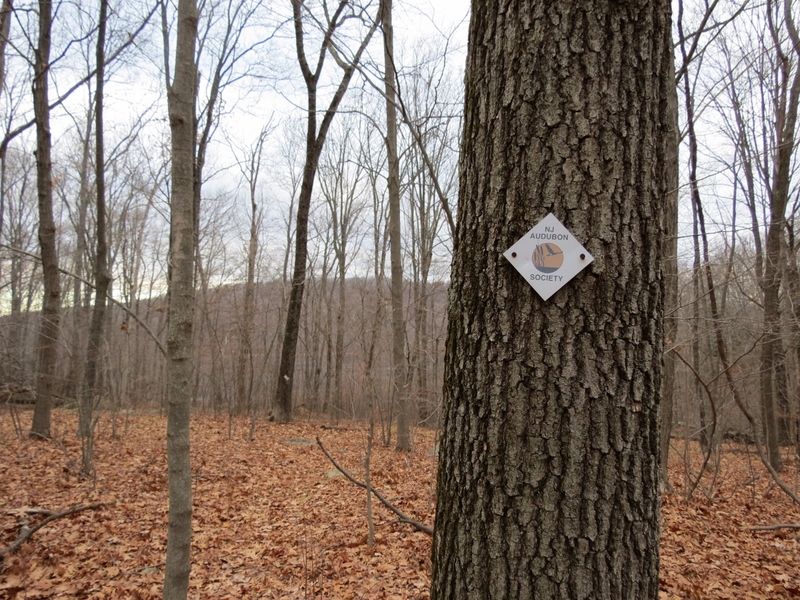 According to John Rogalo, President of the New Jersey Federation of Sportsman’s Clubs and Rutgers trained Forester, “There is a gross misrepresentation about what the Sparta Mountain Forestry Stewardship Project is all about.” He continued, “It is a wildlife project on a designated Wildlife Management Area not a timber or logging project.” Rogalo cited a recent article by renowned Biologist Scott Stoleson who works out of the U.S. Forest Service’s Northern Research Station in the Allegheny National Forest in Pennsylvania. The Sierra Club, Highlands Coalition and the citizens they have misinformed really need to read this article and err on the side of science as opposed to public opinion. No one representing any of the aforementioned organizations has any background in Forestry relying on purely opinion to decide what is right for wildlife. They see this as a change to form a protest in hopes of raising memberships. 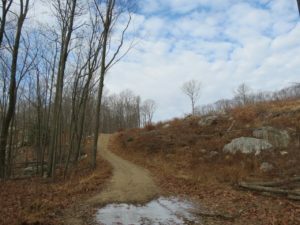 New Jersey Herald Article about the Sparta Mountain Hike Held Recently attended by NJOA’s Arnie Ulrich.